Based on the observation of the mind, science, the study of numerous ancient texts and his own personal experiences, Cornelius O’Shaughnessy’s retreat will assist guests to enhance self-awareness through meditation and knowledge about how the mind works. He has traveled throughout India and the world, studying with teachers, sages, masters and saints from a number of highly respected traditions, wisdom which has been passed down and refined over millennia. JOALI Maldives invites guests to join Cornelius for the restorative journey adapting practices, teachings and techniques for the body and mind. 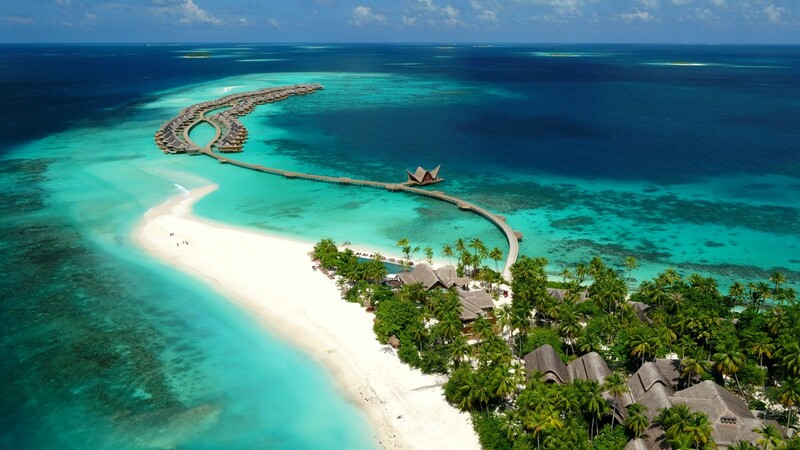 Designed as a luxurious art immersive island retreat, JOALI Maldives focuses on sustainable glamour. JOALI Spa by ESPA will be hosting a Meditation and Mindfulness retreat led by wellbeing guru Cornelius O’Shaughnessy between 28th April to 11th May 2019 to help guests identify the root causes of stress as well as helping people find greater peace of mind and to leave the resort emotionally restored. Cornelius is the founder of Bodhimaya, the award-winning mind and body retreat; he has studied the mind for over 20 years and is regarded as one of the world’s leading meditation, mindfulness and Eastern philosophy experts. 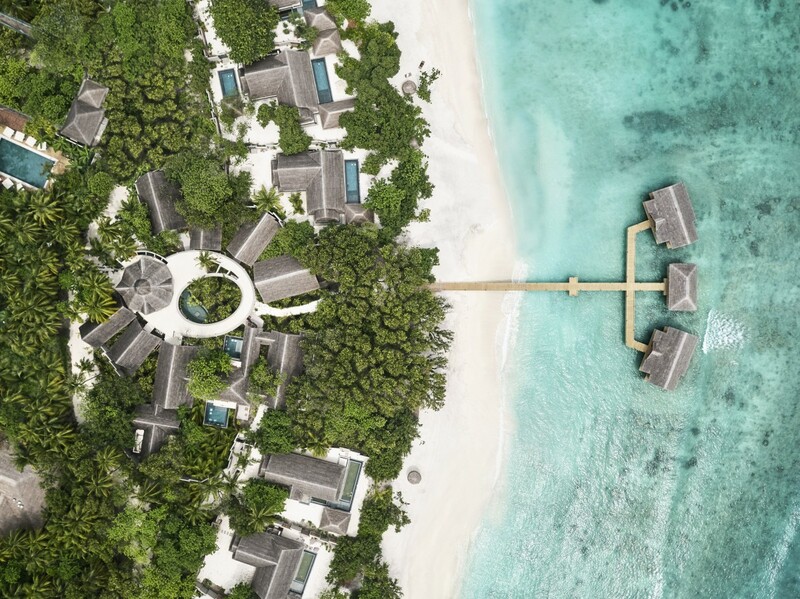 Opened in October 2018, JOALI Maldives is the first in a new brand of luxurious retreats with the “Joy of Living” intrinsic to its offering. JOALI Maldives seeks to create unique and unforgettable experiences for the most discerning and well-traveled guest, curating the finest in architecture, art and design while always delivering exceptional locations, outstanding hospitality and personalised service. Achieving well-being is the very essence of JOALI Spa by ESPA as a sanctuary offering guests the ultimate wellness experience with a holistic approach. For more information about JOALI Spa Maldives, visit www.joali.com.